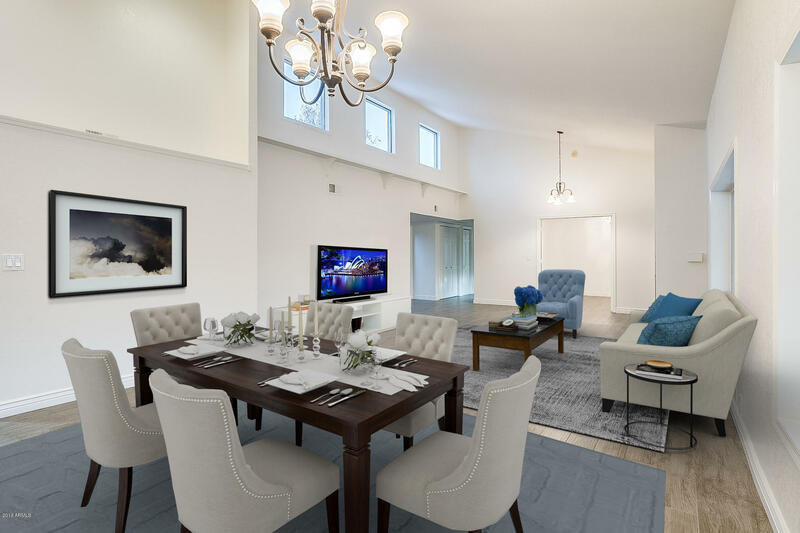 Sweetwater Street East is nestled at the southeast corner of Scottsdale Road and Thunderbird Road in the upscale Scottsdale, Arizona. This stunning high-end community features 78 homes on oversized lots. 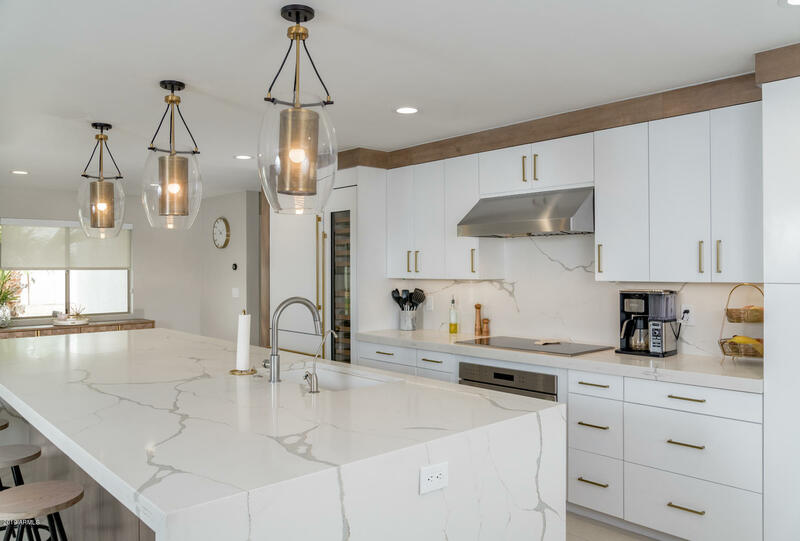 Most of these stunning homes at Sweetwater Street East are self-contained in their amenities, including their own pools, spas, and tennis courts. Sweetwater Street East is perfectly located in Scottsdale close to some of the finest shopping, restaurants and spas in North America. It is couple of blocks away from the upscale Kierland and Scottsdale 101 shopping. Scottsdale Fashion Square is only 15 minutes away with some of the finest stores such as Neiman Marcus and Nordstrom, along with European designer boutiques. Sweetwater Street East is 20 minutes from Phoenix Sky Harbor International Airport and couple of minutes from The Scottsdale Airport for private jets. Please search for Sweetwater Street East Homes for Sale by clicking the link above or button below. 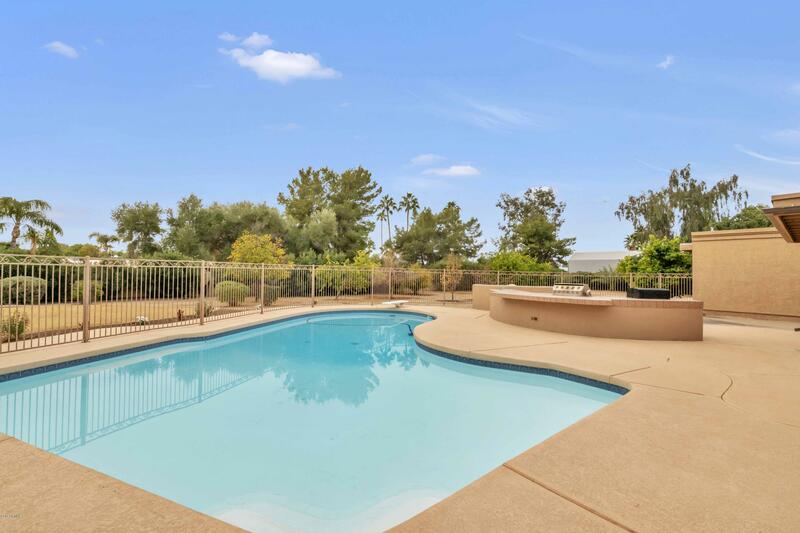 The community is just couple of blocks away from Cactus Parks, which offers many great amenities to families, such as swimming pool, basketball courts and volley ball courts. Sweetwater Street East belongs to the Paradise Valley Unified School District. Children from the community attend Sonoran Sky Elementary School, Desert Shadows Middle School, and Horizon High School. Whether you are buying or selling a home in Scottsdale, The Holm Group is here to assist you. The Holm Group represents both buyers and sellers throughout Sweetwater Street East and surrounding communities. Whether it’s a custom home, luxury home, single family home or town home you can rely on The Holm Group to ensure a smooth and successful transaction. Remove the stress from buying or selling and let The Holm Group assist you today. Let The Holm Group Help You Sell or Find Your Next Sweetwater Street East, AZ Home.